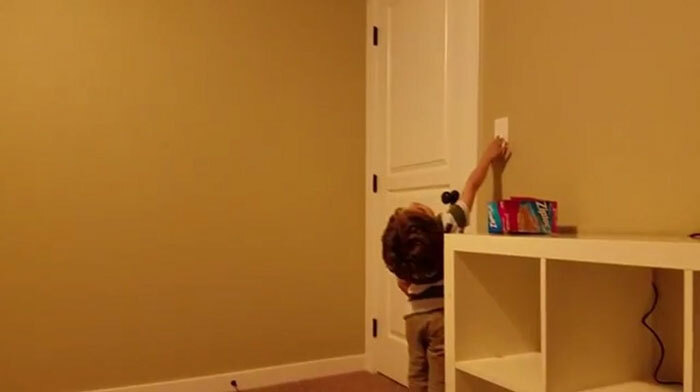 “[My friend] has a little boy who refuses to sleep in his own room,” Crispin told Buzzfeed. 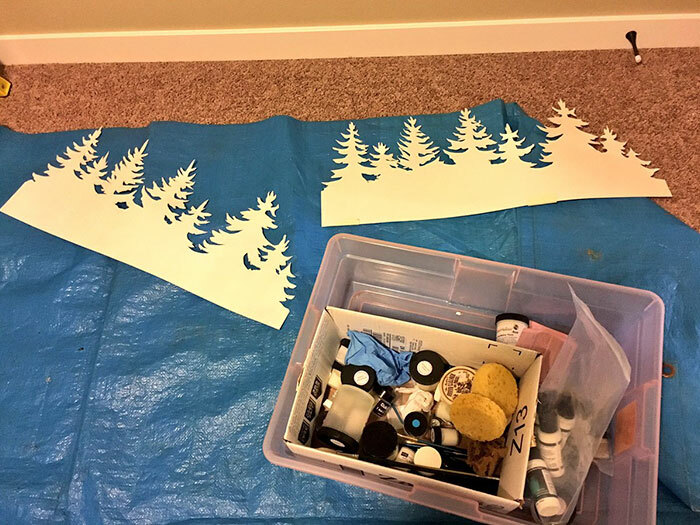 “When my friend got his new place, he wanted me to come over and paint the room, hoping it will entice his son to sleep in it.” So on Sunday, Wilson gathered all her materials and got to work. 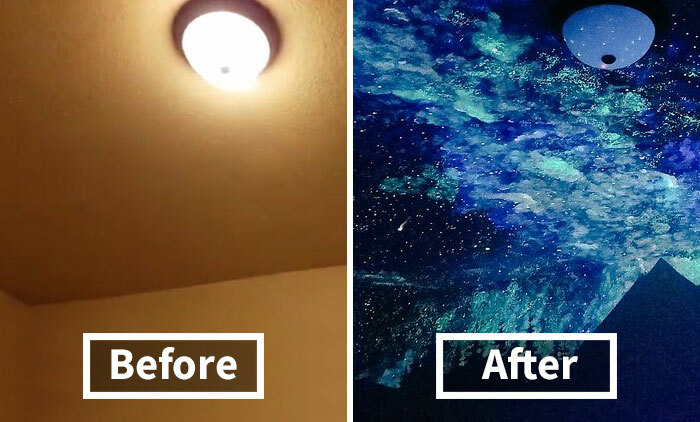 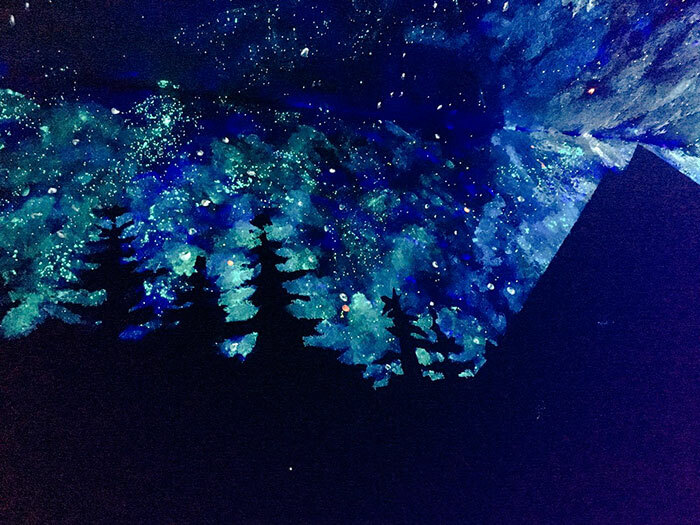 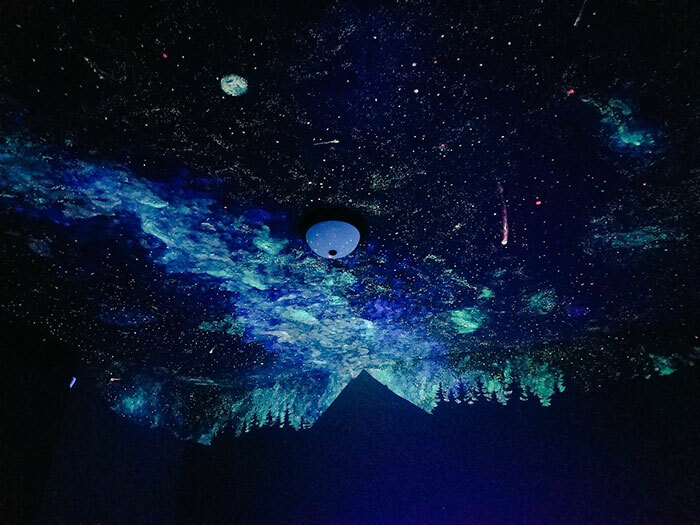 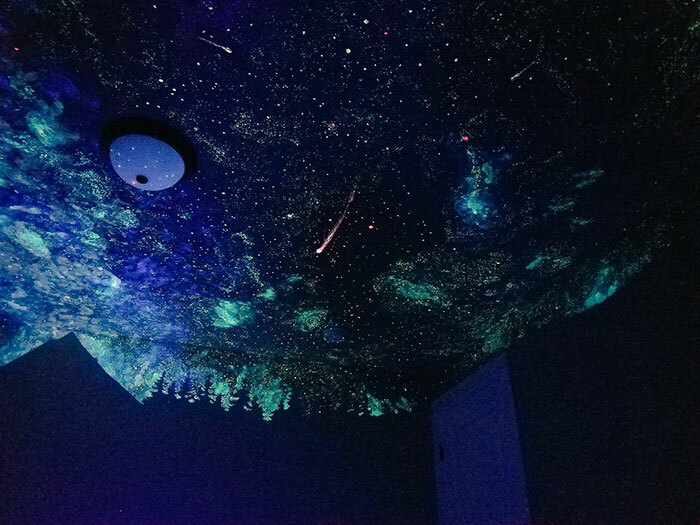 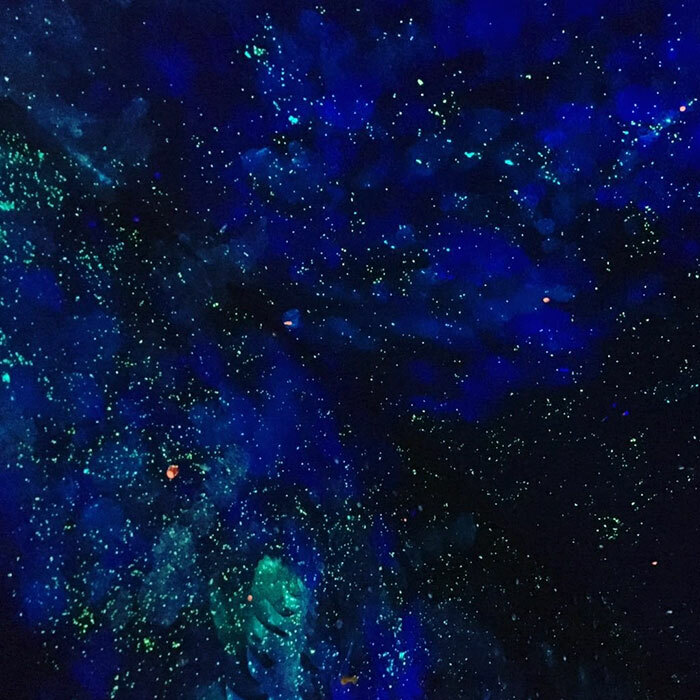 Using glow-in-the-dark paint and some good music, she created an absolutely amazing starscape which is visible only at night. 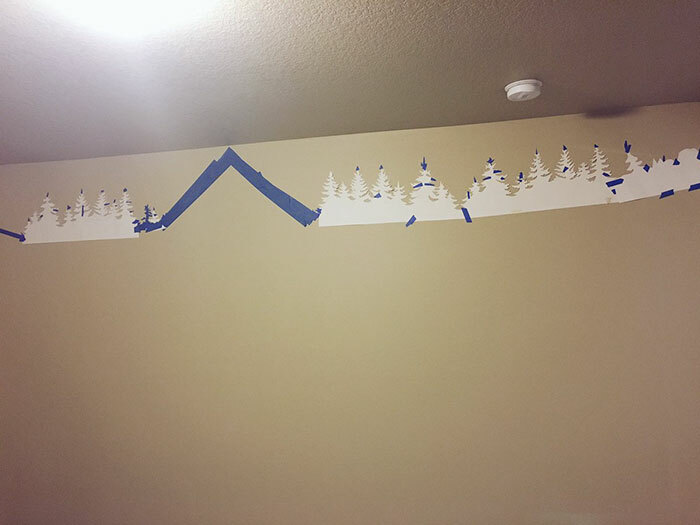 Needless to say, Ben loved it! 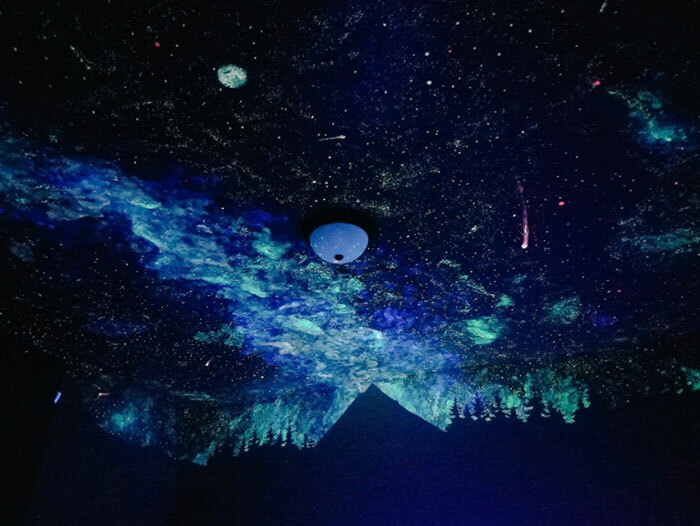 Crispin says he now looks forward to bedtime, as “the stars are totally helping him relax and fall asleep”.